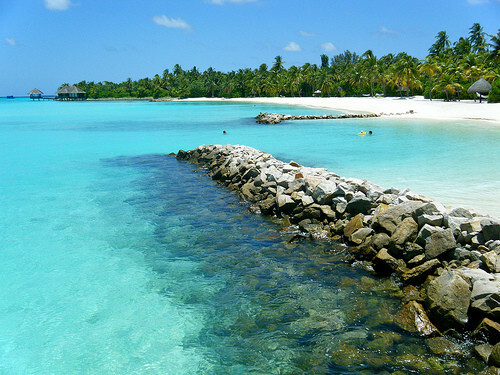 A good fare to Maldives. Valid for travel on the outbound until early-December, 2015 and from January, 2016 – May, 2016 for Sunday through Thursday departures. Must purchase at least 3 days in advance of departure. 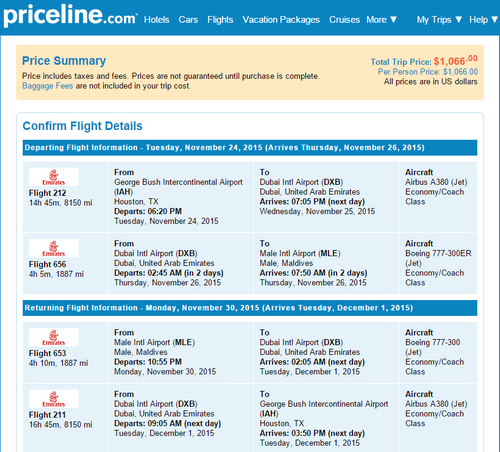 Support us by using our Priceline link to book with dates found on ITA Software Matrix Airfare Search. Make sure you enter “Emirates” in the Airline textbox in the Advanced Flight Options section.